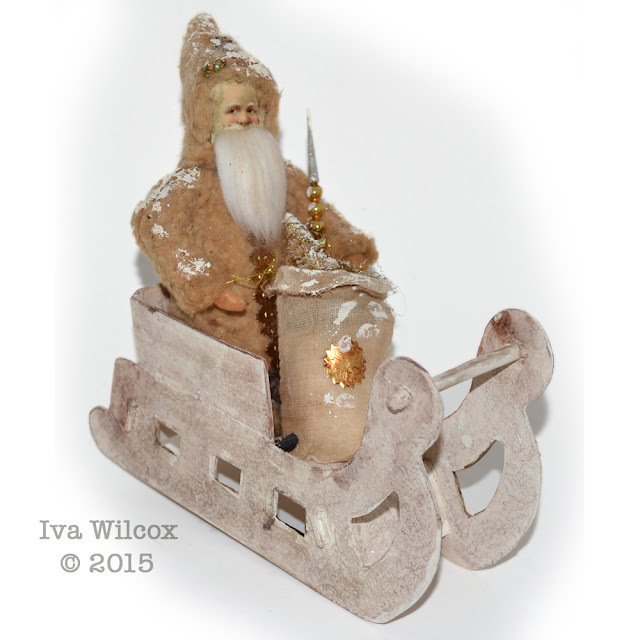 Iva Wilcox, Iva's Creations: Santa Spreads His Holiday Cheer! Santa Spreads His Holiday Cheer! Getting ready for Santa and his reindeer! 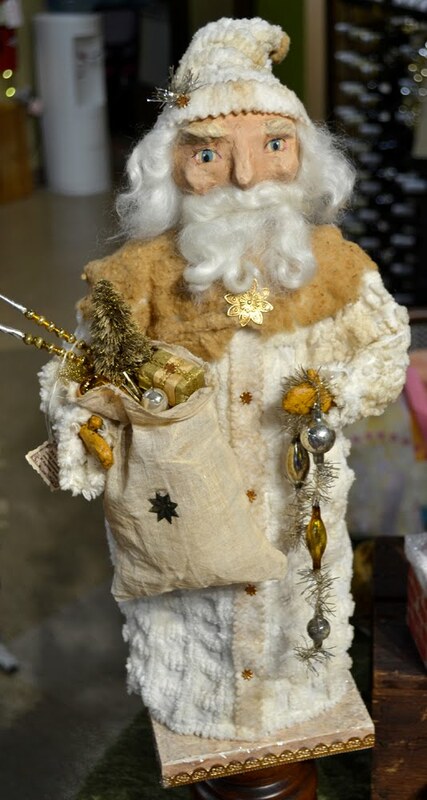 Love the old time look of the Victorian-age Santas. 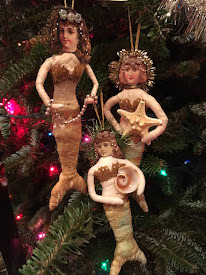 I've created several and they are now available in my Etsy shop. Ho, ho, ho!